Higher strength compared to other cements. 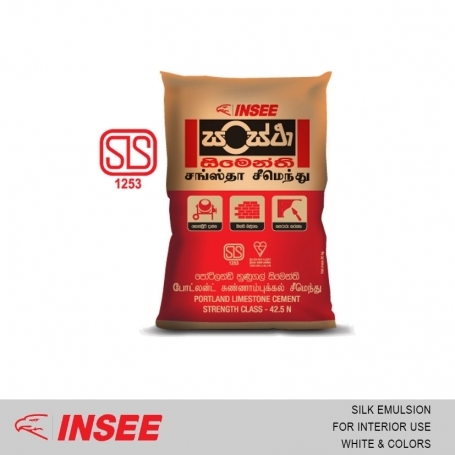 INSEE Sanstha is locally manufactured in Sri Lanka at our Puttalam and Galle plants. 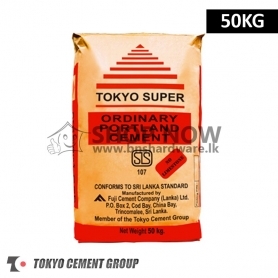 Being a fresh cement, it holds a higher compressive strength than the imported cements in the market. For the first time in Sri Lanka, a 100 MPa strong concrete cube was produced with PLC introducing the Sanstha brand to the market. Guaranteed consistent product for your work. 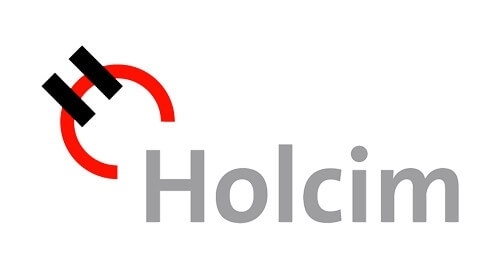 Our cement’s average monthly performance meets set targets while delivering highly consistent products throughout the year via SLS locally and BS EN internationally. 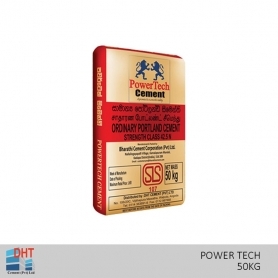 Manufactured at Puttalam and Galle Plants. Extra protection to steel reinforcements due to dense concrete. As a PLC product, we hope to provide you a more durable, dense and stronger concrete by improving the particle size distribution of limestone. 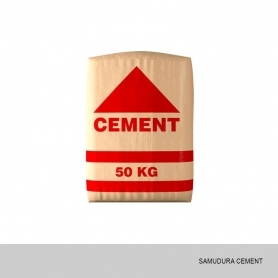 INSEE Sanstha cement also provides extra protection for steel reinforcements. PLC has better corrosion, even giving protection to rebars (Steel within the concrete) against OPC (Ordinary Purpose Cement). Durability of Portland Limestone Cement concrete by S. Tsivilis.